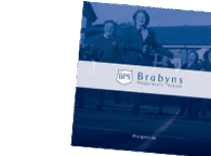 It has been great to see the children back at School, and to welcome both new and existing members of the Brabyns Family, as well as two returnees! The first day, and week, of term is always one of the highlights of the year for me, with everything new and fresh and the excitement felt amongst children, staff and parents for the coming year. I’m pleased to say that this excitement continues throughout the year! I have enjoyed hearing the children's tales of the summer and learning about their hopes for the year. Our first assembly provided the opportunity to remind the children about all of the staff in School, their roles and the fact that we are all ‘safe’ adults, who they can turn to for anything they may need. They were also introduced to our new staff Miss Rachel (our Nursery Teacher and EYFS Leader) along with Mr Kenan and Miss Sanders who will be helping me lead the PE this term. Year 6 enjoyed asking the staff questions to find out a bit more about them. Year 6 have also been handed their Job Descriptions for their various Captain roles. I have been incredibly impressed with them so far in all that they have done. They are working hard, taking on their responsibilities and still having lots of fun! Great attributes that I am sure they will continue. 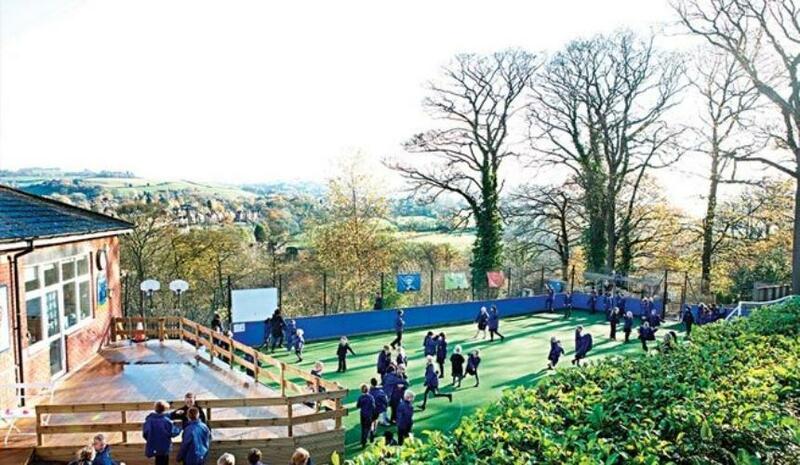 For me, this year I’ll be carrying on teaching every class PE once a week as well as supporting Mrs Lawford with the Year 6 Reasoning lesson (and then to Year 5 after the exams are over). 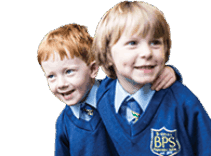 The PE will be supplemented by Gymnastics, Dance and Games specialists in various areas so the children really get maximum benefit and opportunities from these lessons. Our start of term Staff Training Days were of real benefit to us all. We all renewed our First Aid Training, which is something we don’t have to do but we believe is good practice. We also discussed plans and priorities for the year, had some Maths and EYFS training, input from Bellevue, discussed individual children and their needs and spent time sharing our ideas about the curriculum for the forthcoming year. One of our new initiatives for the year, linked to our School Development Plan, is the 101 Things to Achieve Before Leaving Brabyns. We are all really excited about this and look forward to seeing the children at all ages achieve different milestones as they progress through the School. There is a lovely balance of home and School achievements, and ones that are academic focused, fun and physical. Please do take time to go through this with your child/ren It continues to be a pleasure to work with such dedicated and inspirational children and staff. The Brabyns family continue to surpass my expectations in so many ways. 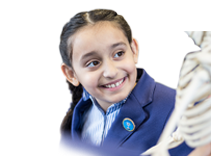 Always at the heart of this is to ensure that each individual child flourishes, is incredibly well cared for, inspired and given numerous opportunities so they have notable achievements during their time at School. It promises to be a great year and I look forward to sharing it, and my thoughts along the way, with you.